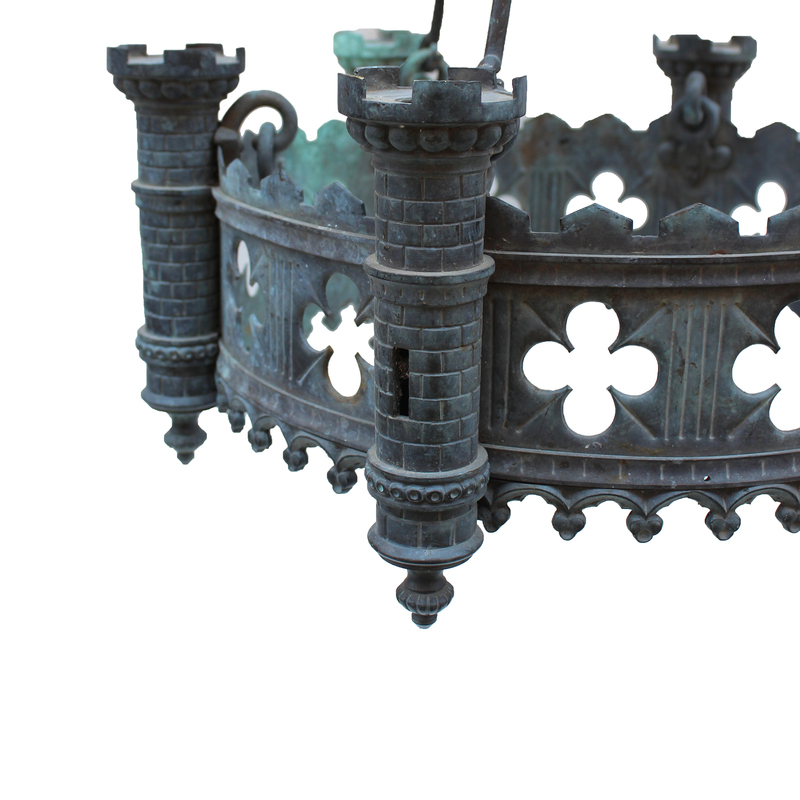 Fun and decorative architectural French chandelier in the shape of a medieval castle. 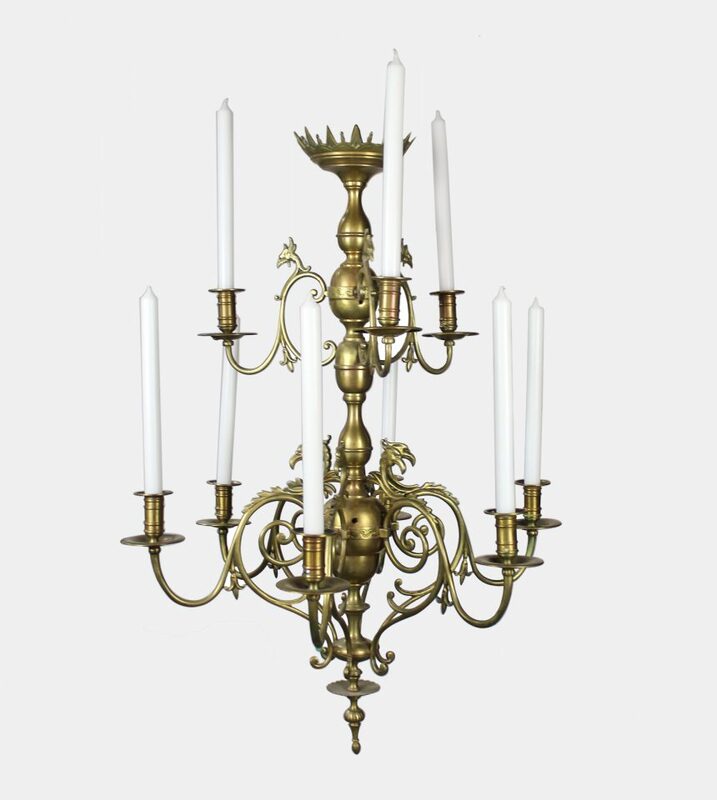 This antique French round copper chandelier has a tall band with six candlelight “towers” around the outside. 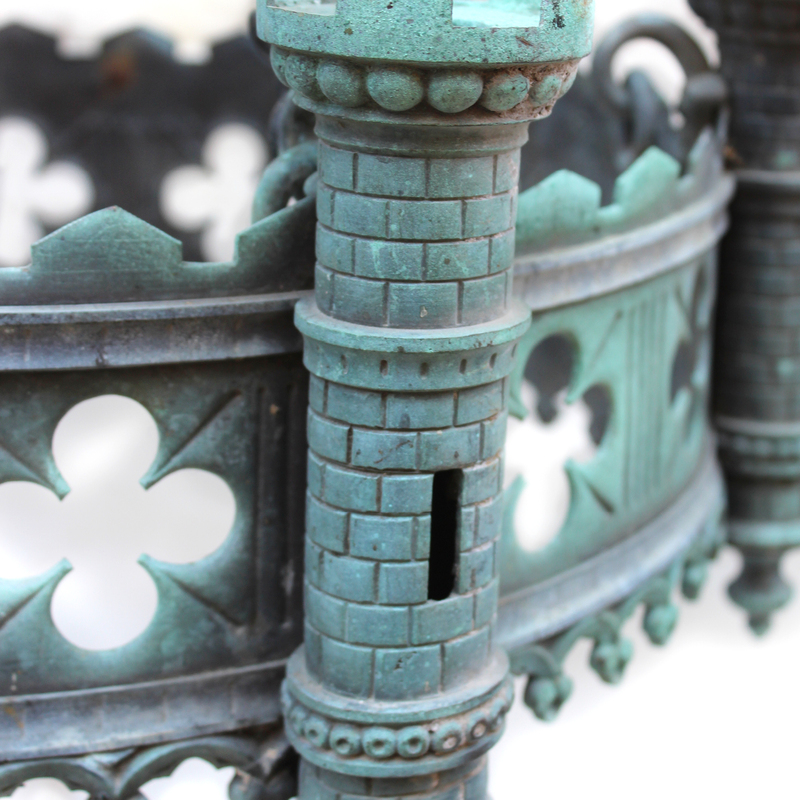 In between the towers on the band are pierced cut –outs of quatrefoil motifs. 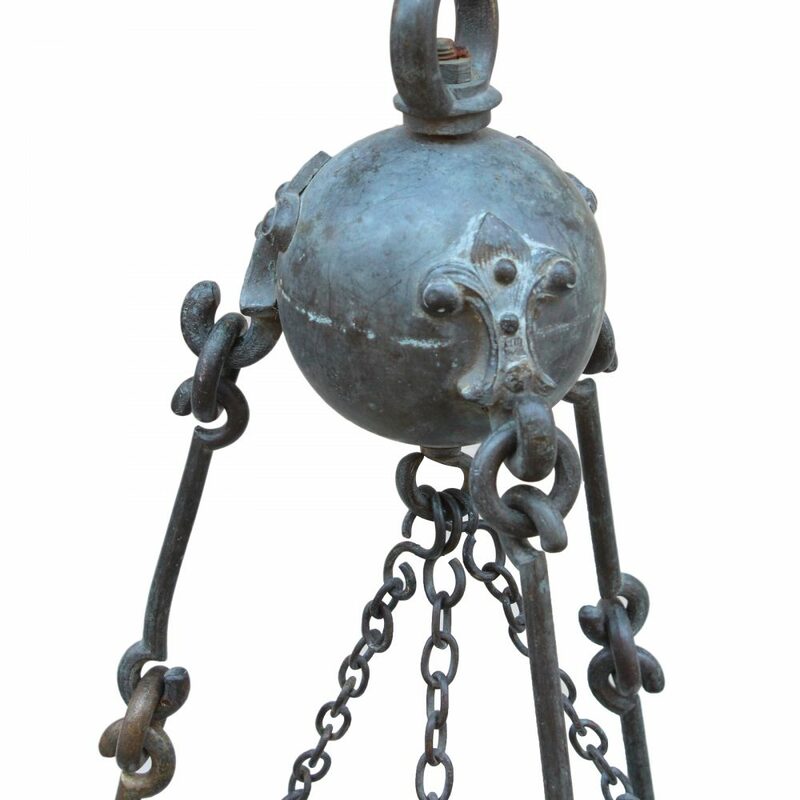 There are three chains leading to a “canonball” canopy with a fleur-de-lys motifs. 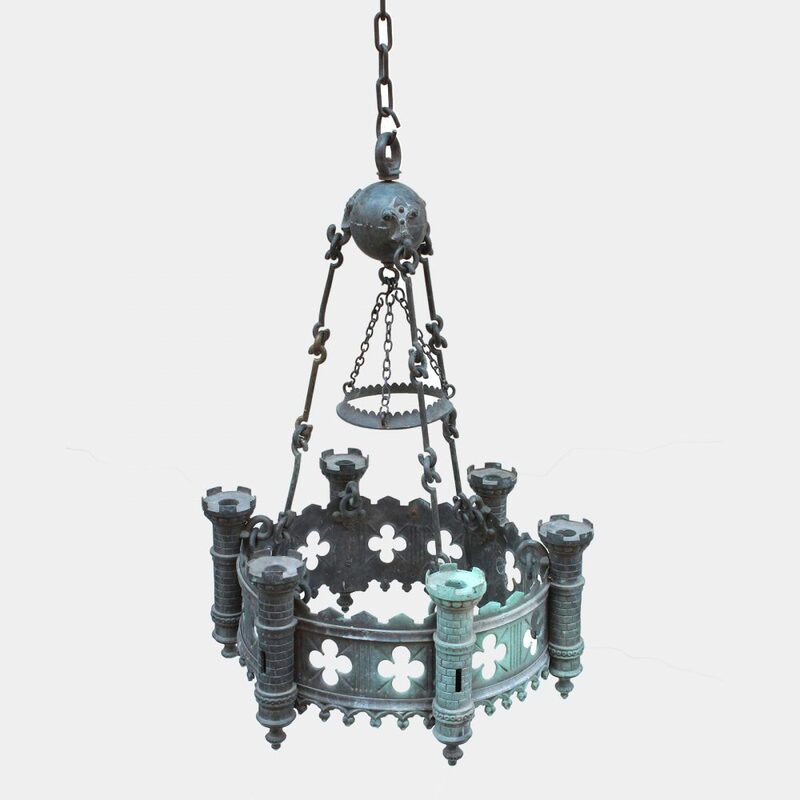 Gothic revival period. 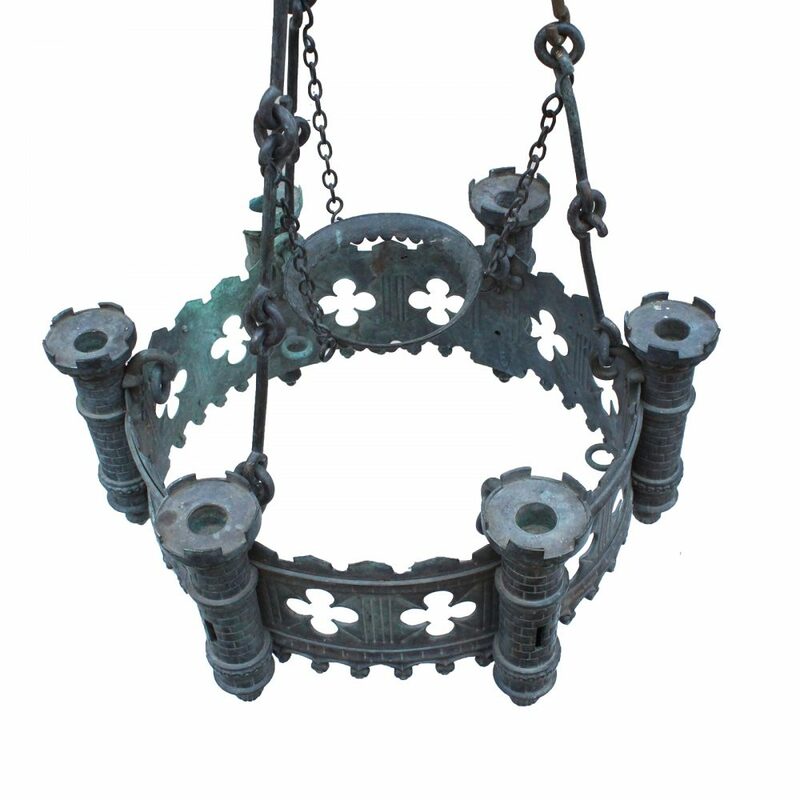 Originally from the south of France. A boys dream! 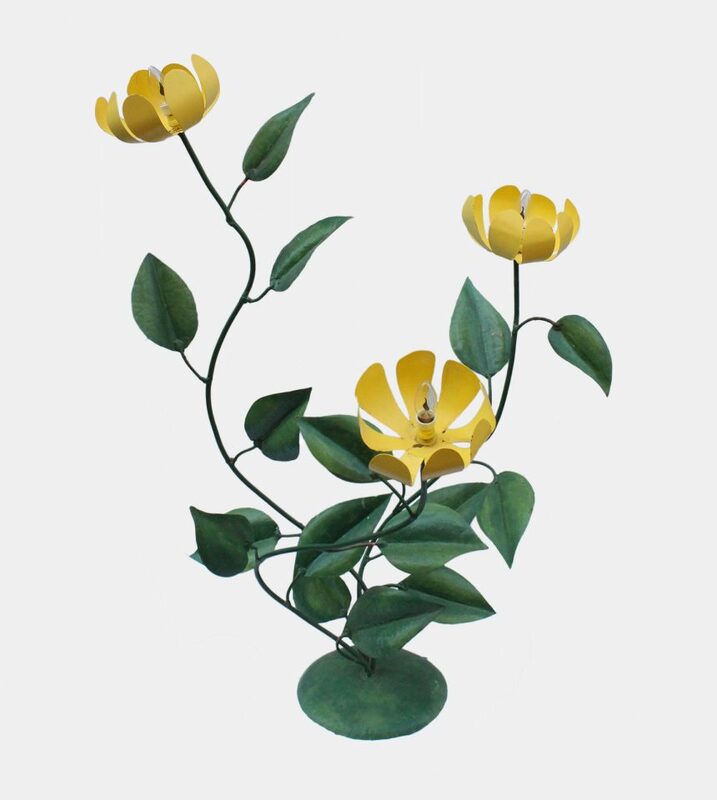 H 70 cm. W 40 cm.